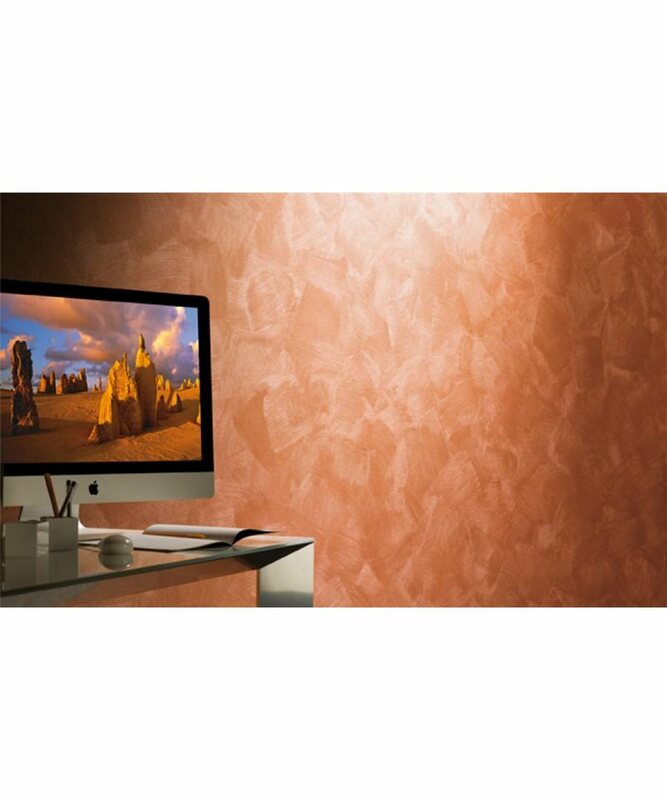 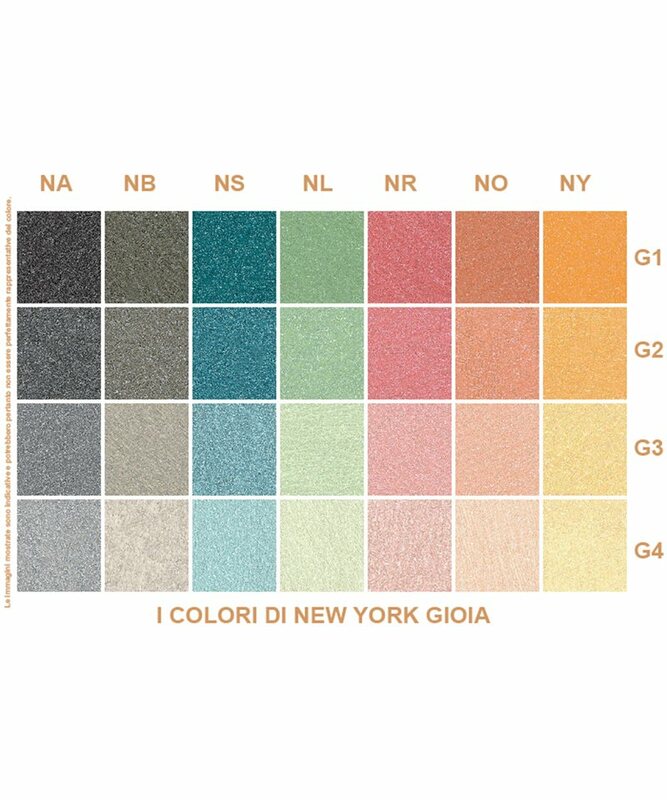 COLORE & GIOIA is a product of decorative pearlescent available in 141 colours. 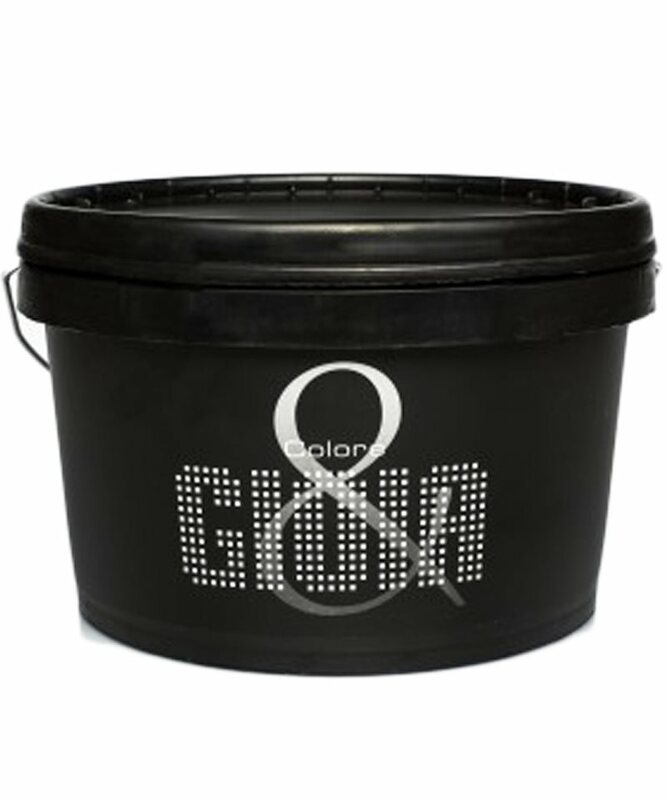 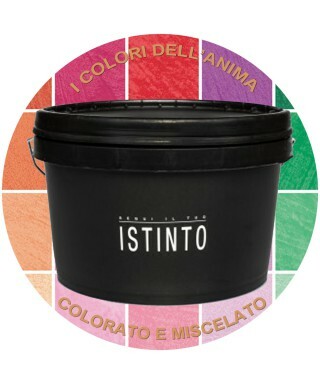 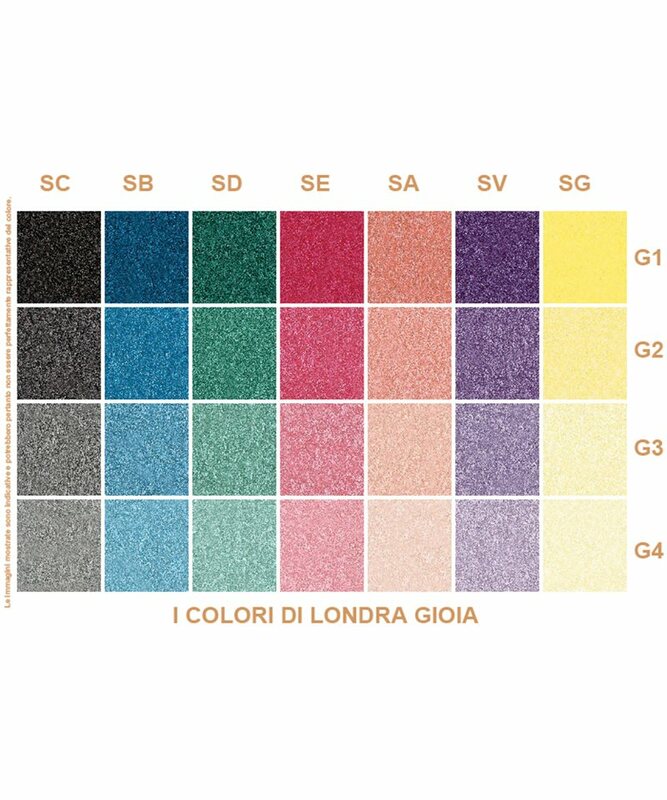 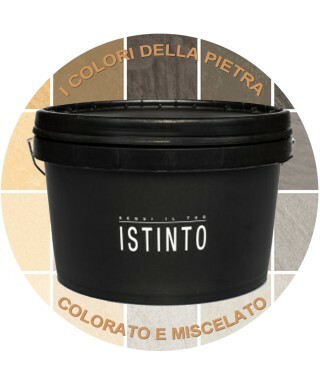 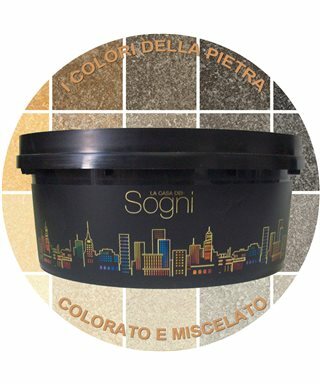 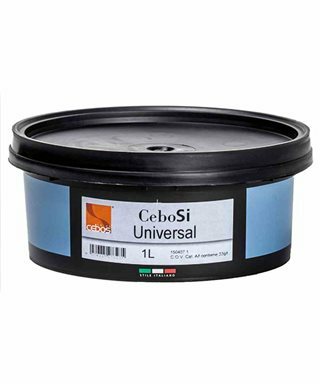 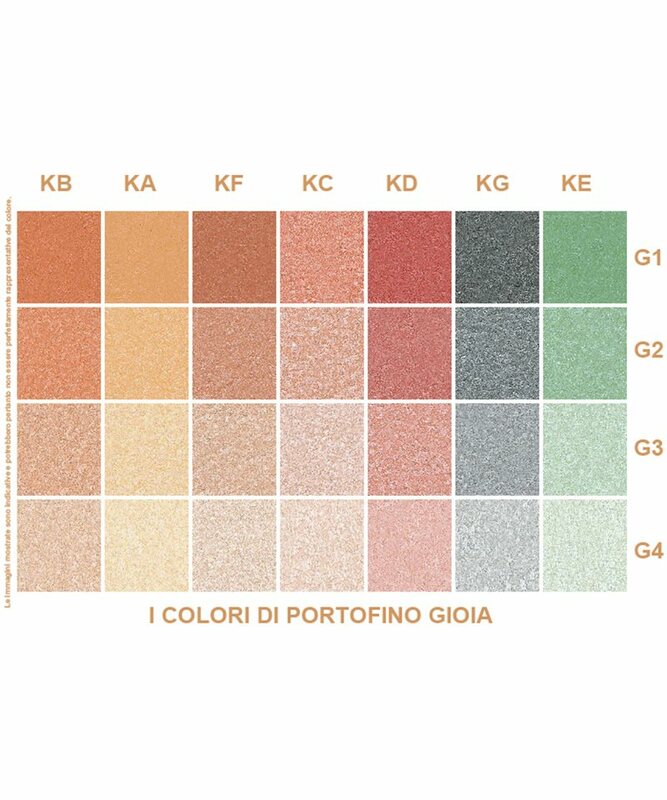 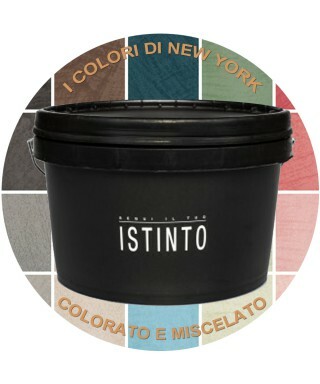 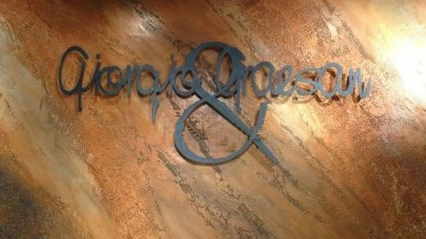 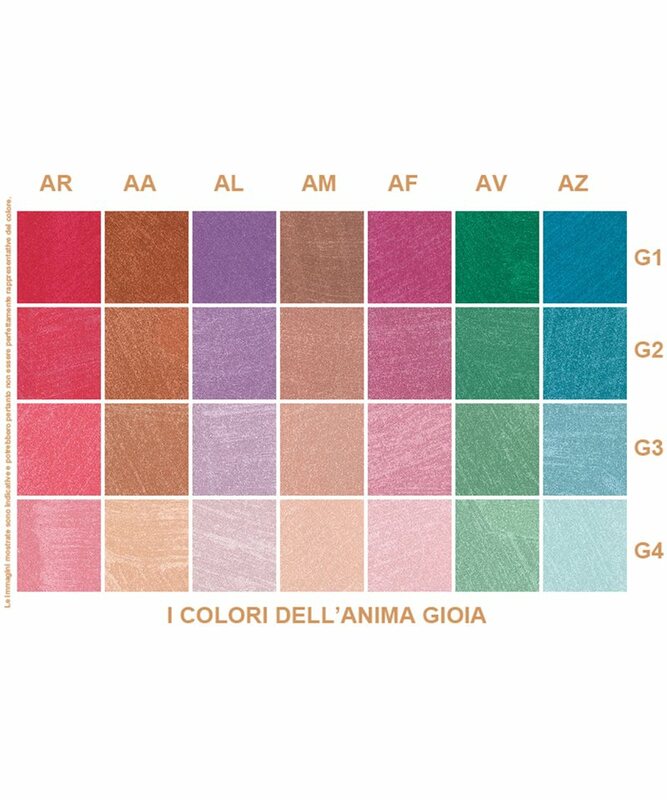 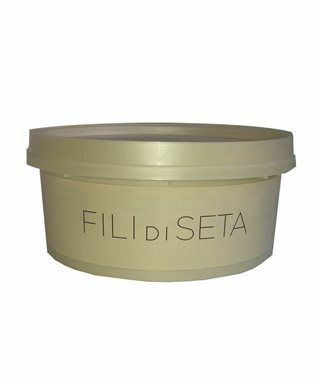 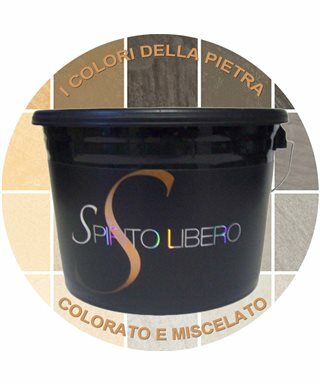 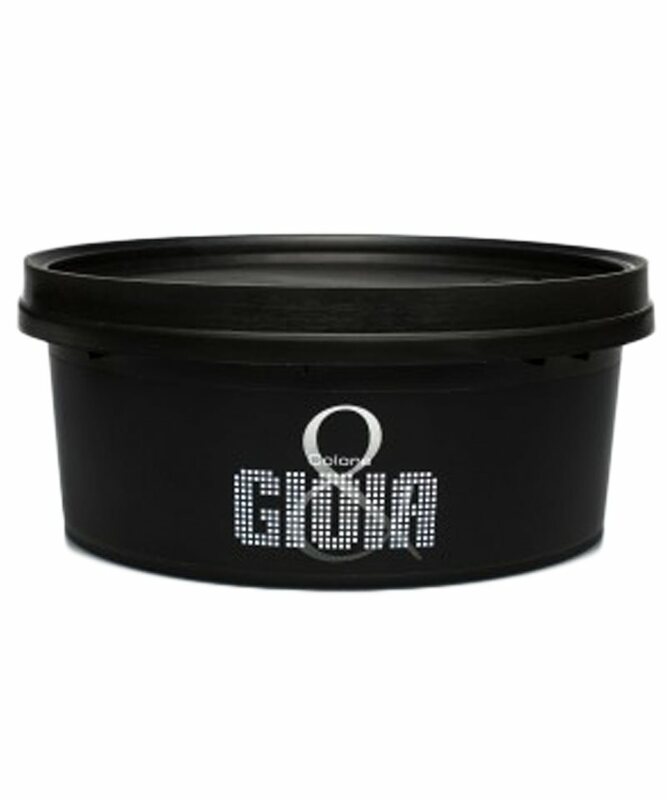 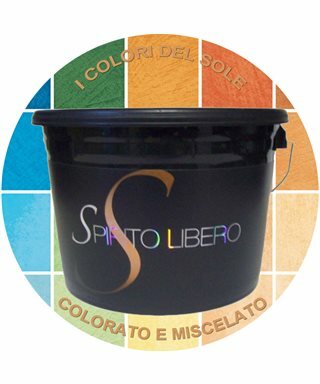 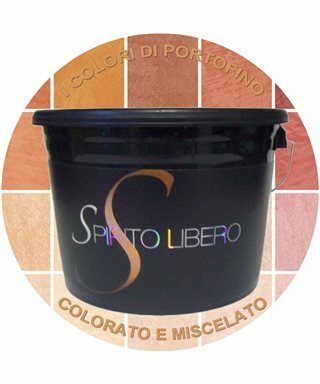 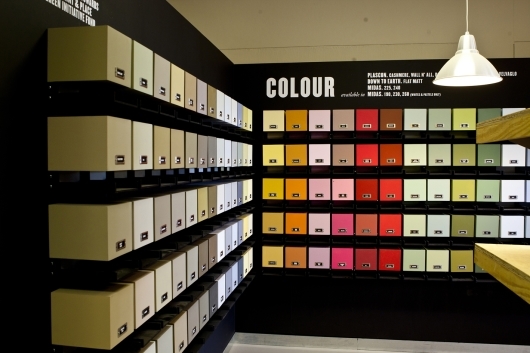 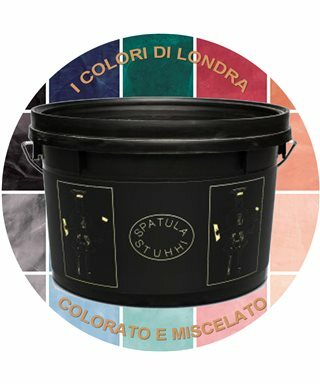 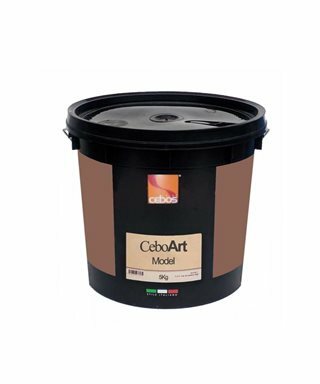 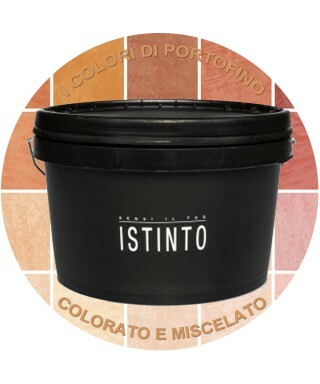 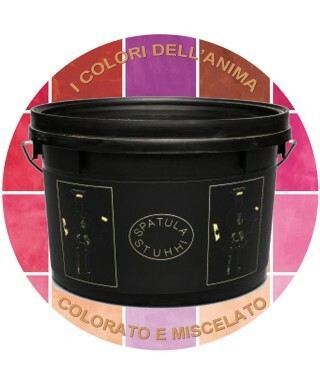 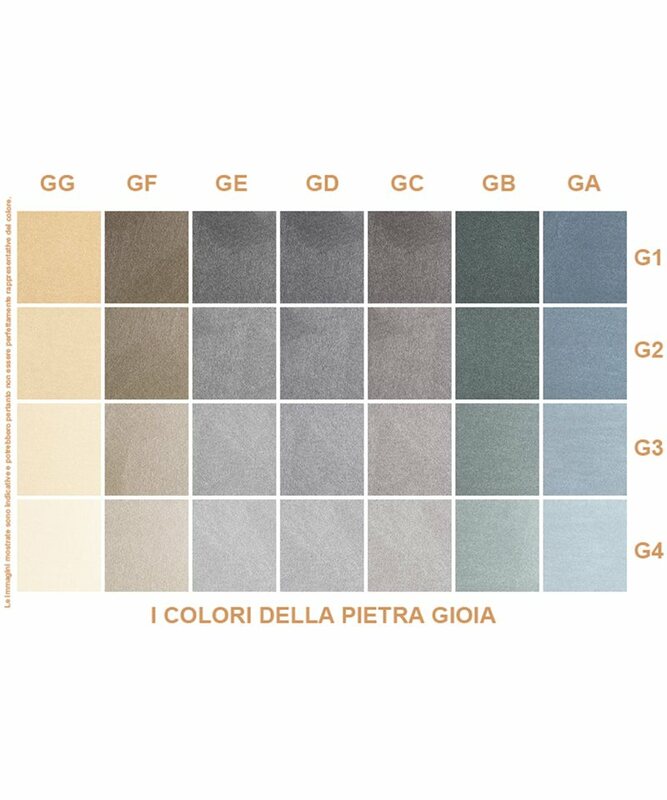 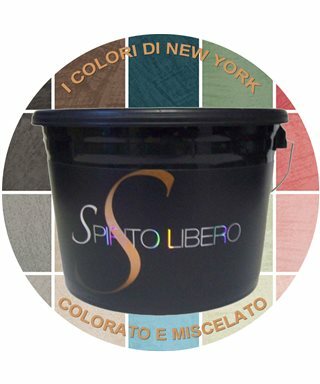 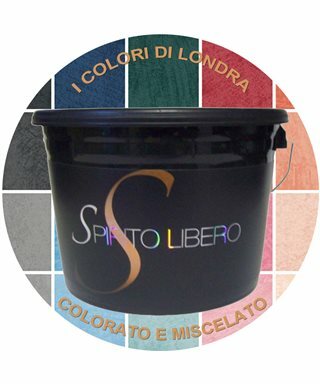 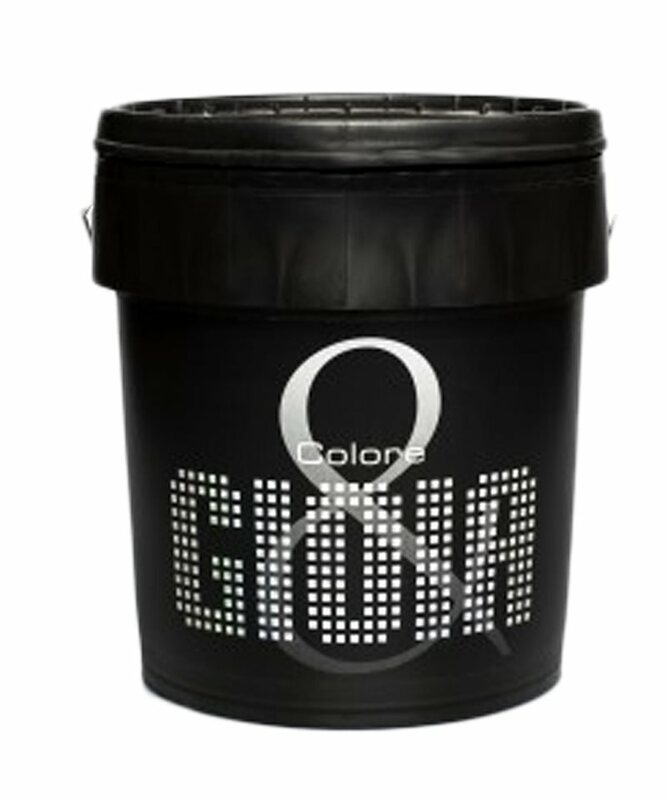 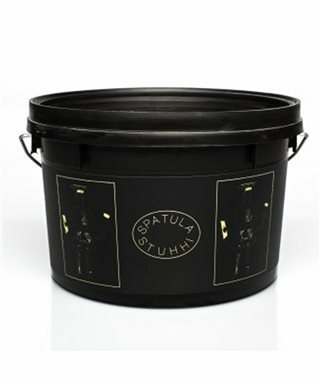 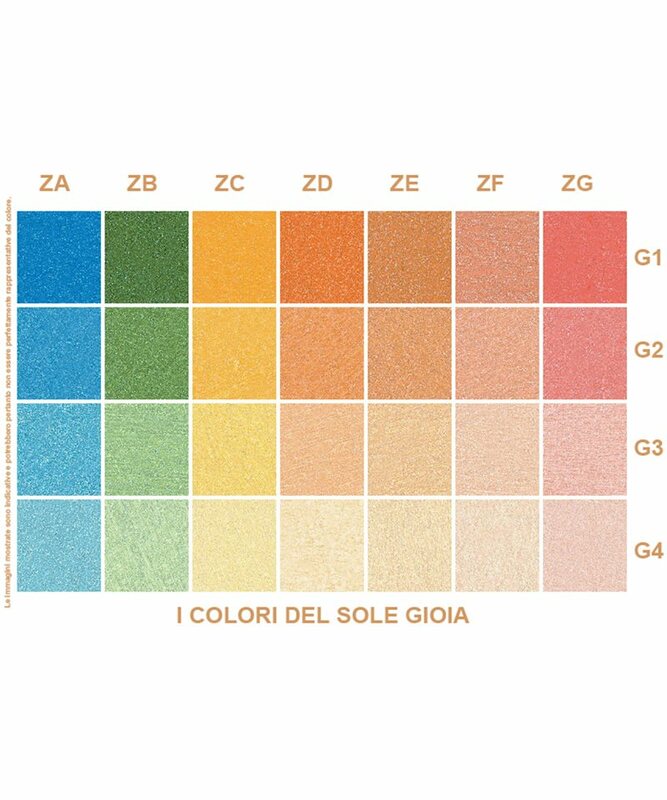 COLORE & GIOIA is a product of pearlescent available in 141 colours. 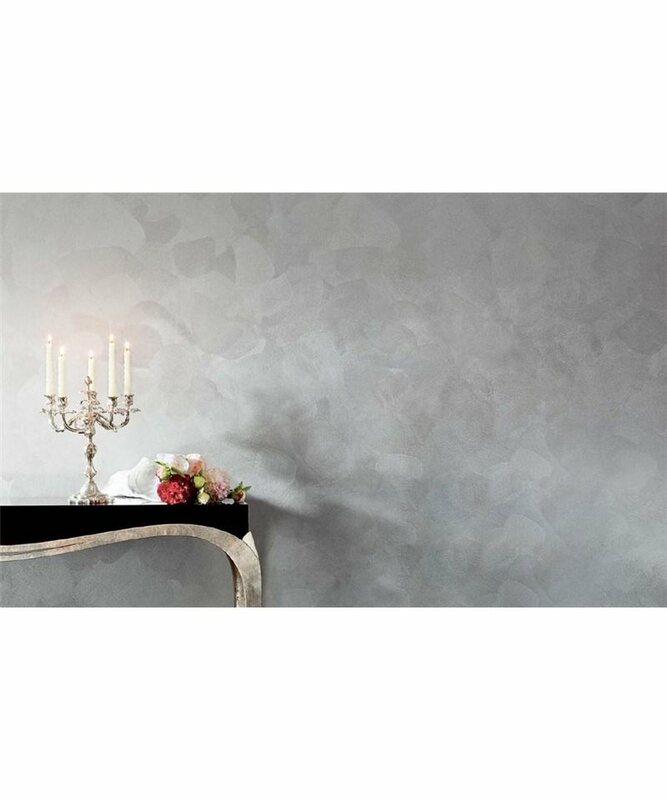 Composed of slivers of mother-of-pearl silver, illuminate your walls to shimmer iridescent. 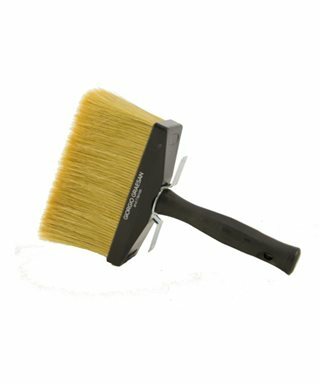 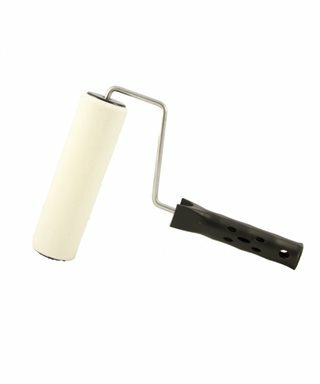 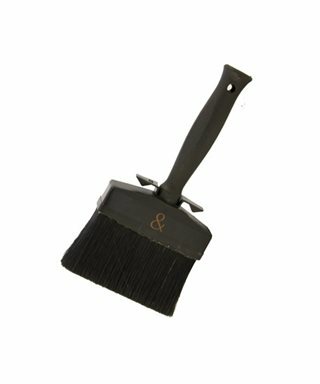 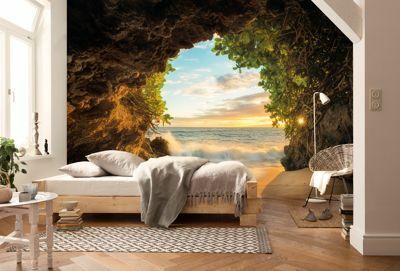 Spread out in the two steps of the applicable product with a brush, a glove, or roller, after the preparation of the wall with the PRIMUS SAND. 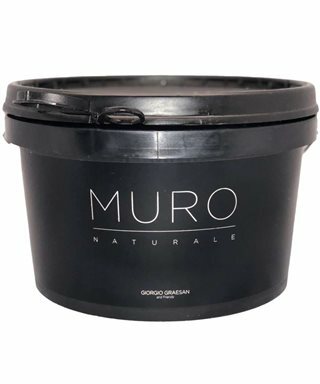 Totally washable with soap is not aggressive, is a non-flammable material.